Laurence Fenton will present Frederick Douglass in Cork…the Black O’Connell during the Spirit of Mother Jones summer school. He will speak at the Maldron Hotel on Friday morning 29th July at 11.30 am. 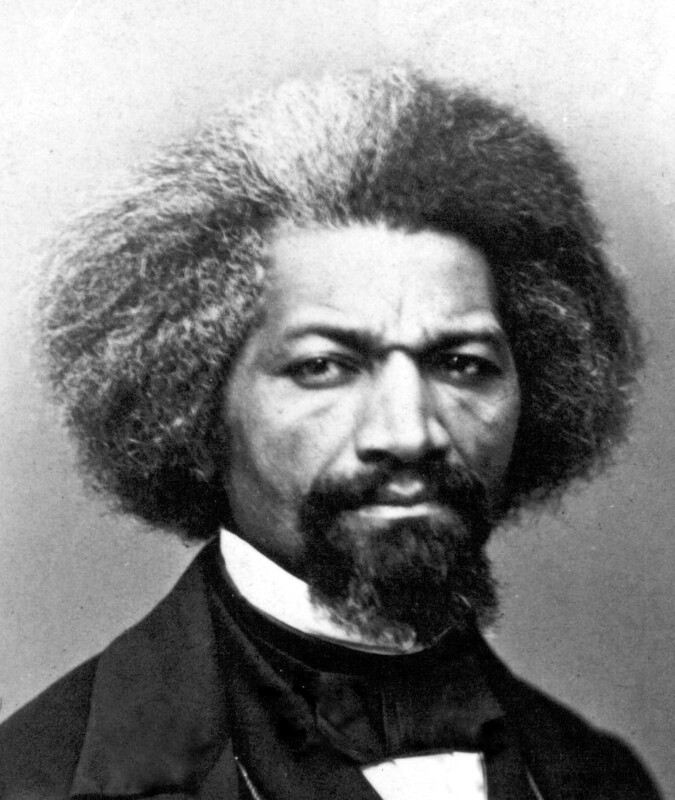 Frederick Bailey, known to the world as Frederick Douglass was born into slavery in Maryland in February 1818, and spent his entire life seeking the abolition of slavery. In 1845 he published the “Narrative of the Life of Frederick Douglass, an American slave”, which was widely read. While on a tour of Ireland and Britain, he arrived in Cork on Friday 10th October 1845 under the auspices of the Cork Anti-Slavery Society (founded in 1826) and stayed at the home of businessman and philanthropist Thomas Jennings on Brown Street. (The Paul Street car park now stands on the site of the Jennings house). Douglass was helped in Cork by Isabel Jennings, daughter of Thomas and co-secretary of the Cork Ladies Anti-Slavery Society, while the then Lord Mayor Richard Dowden supported and accompanied Frederick to every meeting. He also met the well known temperance campaigner Fr Mathew during his visit. During his three week visit Douglass gave a series of a dozen lectures on various topics in locations throughout Cork City to packed audiences. A very forceful and charismatic orator, he gave a two hour graphic account at Cork Court House on the injustice of slavery on Tuesday 14th October. He was particularly critical of the failure of some sections of religion in America to oppose slavery.Douglass later spoke at the Wesleyan Church in Patrick’s Street on Friday 17th October. His lecture on 23rd October in the Imperial Hotel is commemorated by a plaque within the hotel erected in August 2012. His final speech at the Independent Chapel on 3rd November was also well received. During his travels in Ireland the poverty and penury afflicting the great majority of people made an impression on him and even as the first reports of potato crop failures circulated in the media, Douglass’s writings began to reflect his fight against slavery as being part of a larger global battle against social injustice. He spoke many times in support of women’s rights and suffrage over the years. Frederick Douglass died on 20th February 1895 and is buried in Mount Hope Cemetery, in Rochester, New York. 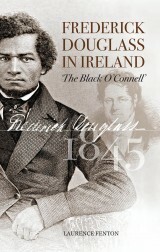 Laurence Fenton is the author of Frederick Douglass in Ireland ‘The Black O’Connell’ published in 2014 by Collins Press.Laurence will discuss the impact of the Douglass visit to Cork on Friday morning 29th July at the Maldron Hotel as part of the Mother Jones summer school programme.